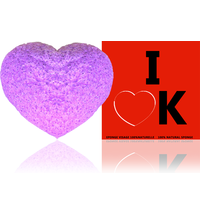 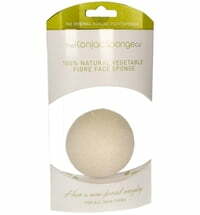 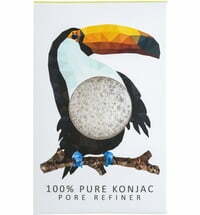 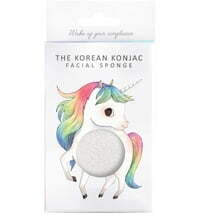 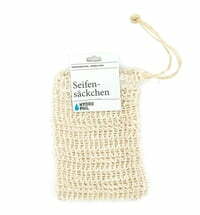 A versatile konjac sponge: excellent for cleansing, exfoliating and massaging the skin. 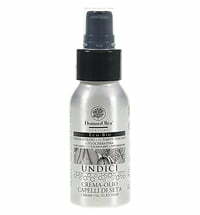 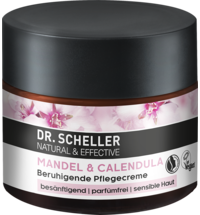 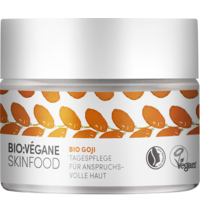 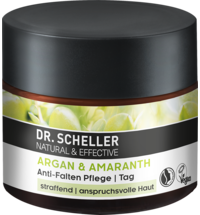 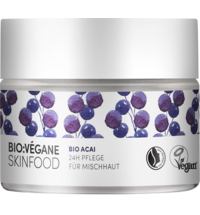 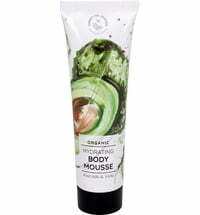 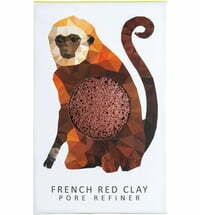 Its moisturising and alkaline properties are ideal for treating skin prone to acne. 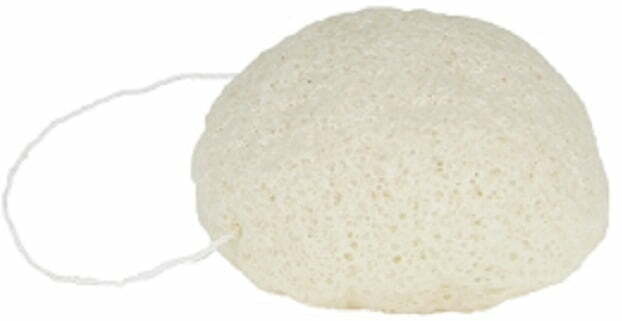 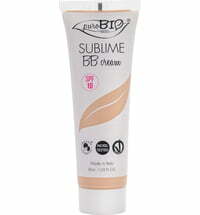 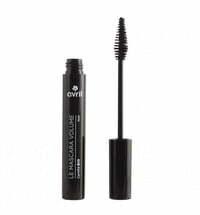 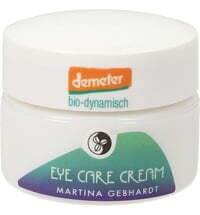 The soft surface makes it ideal to use on the delicate skin of babies and children. 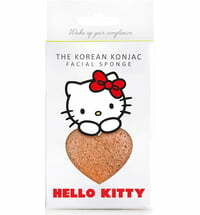 Konjac sponges have been used for cleansing babies' in Japan and Korea for more than 1 500 years. 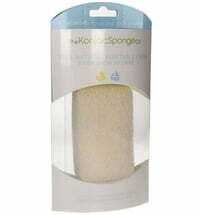 Wet the sponge and use in circular motions to cleanse, exfoliate and massage the skin. 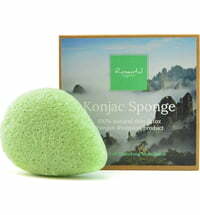 The purely botanical sponge is made using the bulb of the konjac plant. 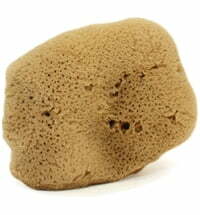 First, the root of the plant is finely ground and mixed with water. Then, the mixture is backed in an oven until a sponge is formed.